Like many readers, I was upset to hear about the death of Abby Hartley, a mother aged 41, who fell seriously ill and contracted septicemia while enjoying a second honeymoon in Bali. She was placed in an induced coma on August 15 and sadly died on Sunday (September 09) surrounded by her husband and two children. Her family sought help from her travel insurer who denied the claim on the basis of a pre-existing condition. They also sought help from the New Zealand Government who also refused to help. A social media request for help raised $230,000 but sadly too late to get her home for treatment. So what are the lessons for the travelling public? Have good quality travel insurance with a reputable travel insurer. I stress I have no knowledge of Ms Hartley’s insurance policy or company, nor the seriousness of the alleged pre-existing condition. It is really important to have the right travel insurance. In most cases, but as I have reported recently, not always the case that Corporate Travel is better than either free travel insurance on a credit card or leisure travel. 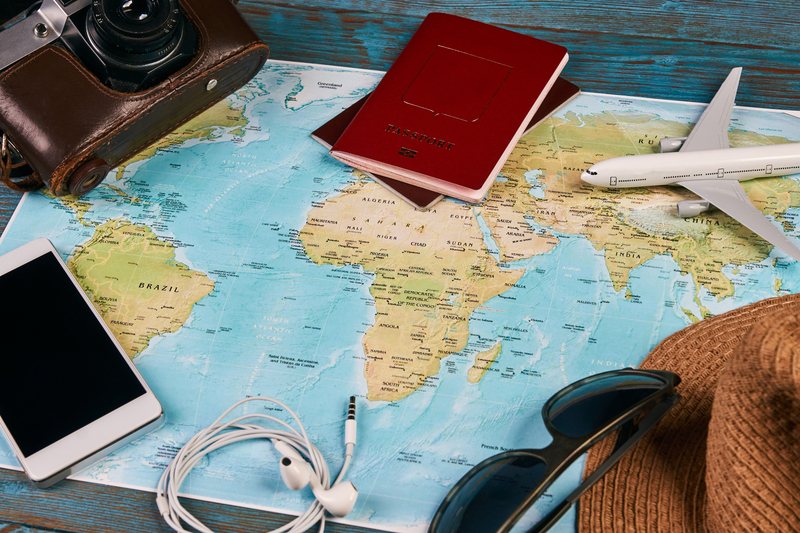 If you any existing medical conditions, it is imperative that they be notified to the travel insurer unless the policy has no requirement to list them. You cannot rely on the government to assist in this sort of circumstance. See point 1. Now what lessons for the insurance industry? Whatever the reason for the denial the insurance industry looks yet again as heartless enough to allow a woman to die while on her honeymoon. The huge amount that has been raised by the fund raising initiate through social media was a great success. We are all seeing more and more often such appeals when a house burns down or someone is injured. More and more people will rely on this form of protection rather than rely on insurance a product that is at the bottom of the barrel when it comes to trust. Would it not have been better not to have taken the premium and or rated it for the pre-existing premium than to have said no to this woman’s family? Luckily there are great travel insurers and I have seen wonderful examples of late through a couple of companies that have gone the extra mile for their customers. Both TravelCard and Chubb come immediately to mind. As I have been saying for years. No one remembers the price of insurance at claim time. Everyone wants the Rolls Royce product and claims service. This is where PolicyComparison.com and ClaimsComparison.com can assist. My sincere condolences to Mr Hartley’s family. I am genuinely sorry that you were shown so little compassion by a few important individuals on the one hand and so much by so many ordinary good folk.